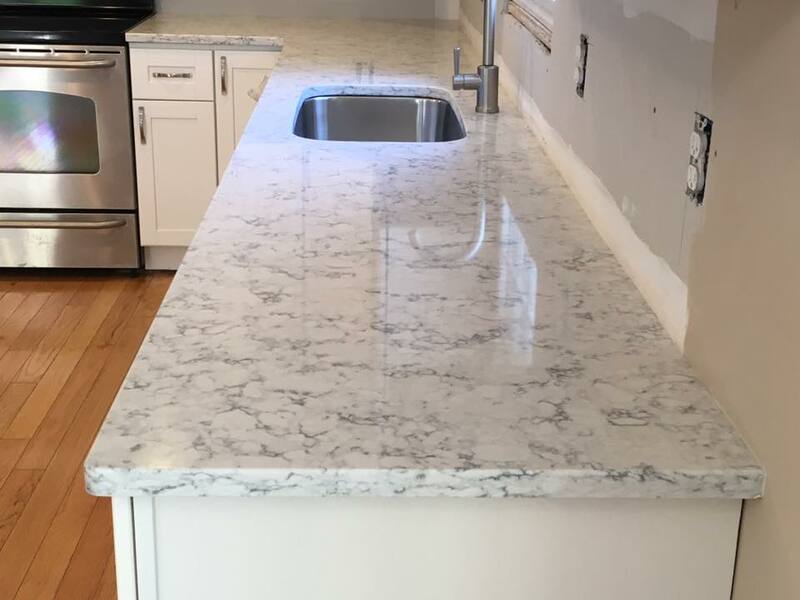 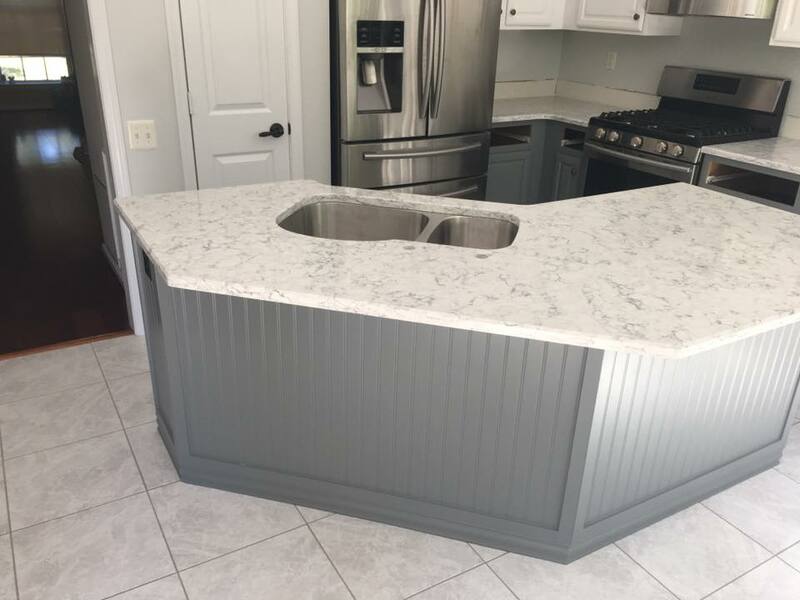 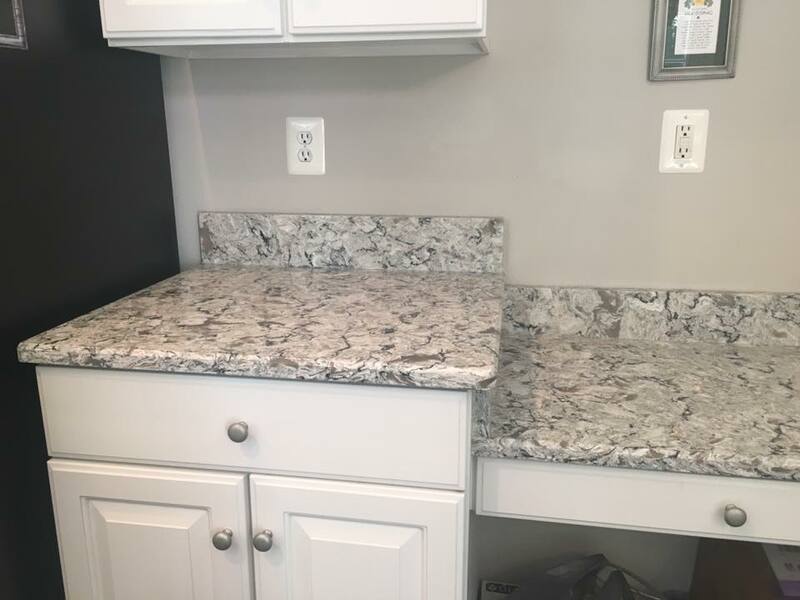 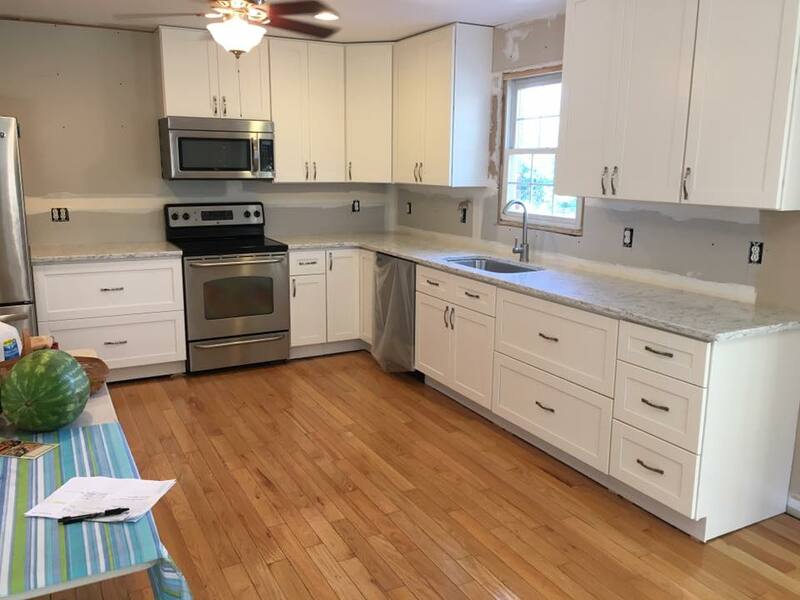 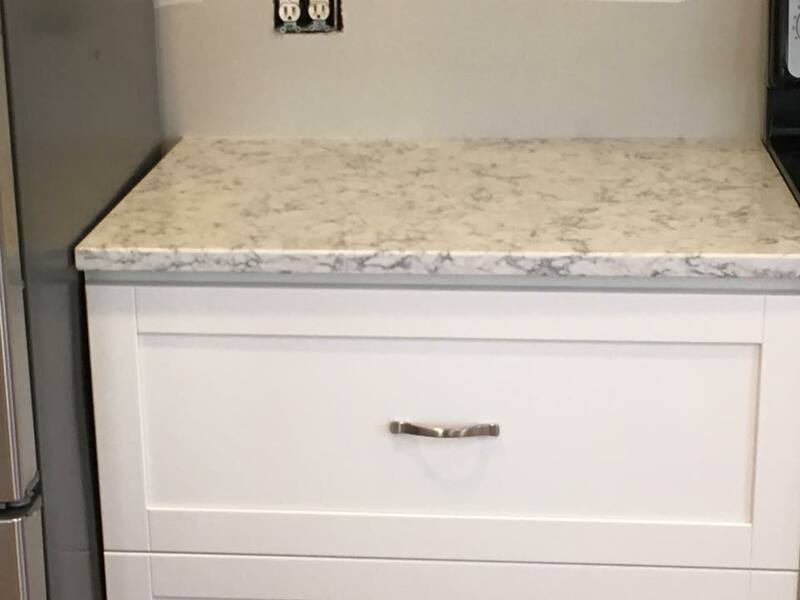 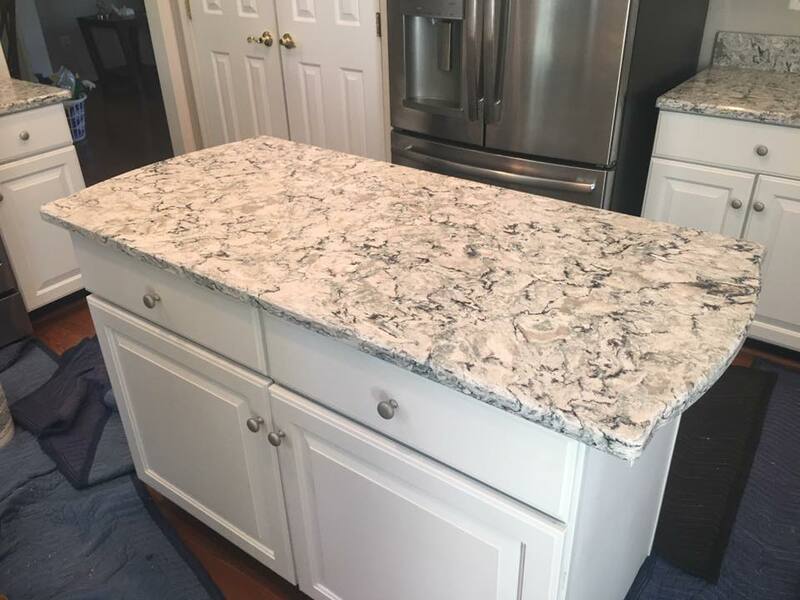 Quartz countertops are man-made stone countertops of superior strength and durability that have quickly become a very popular choice for countertops. 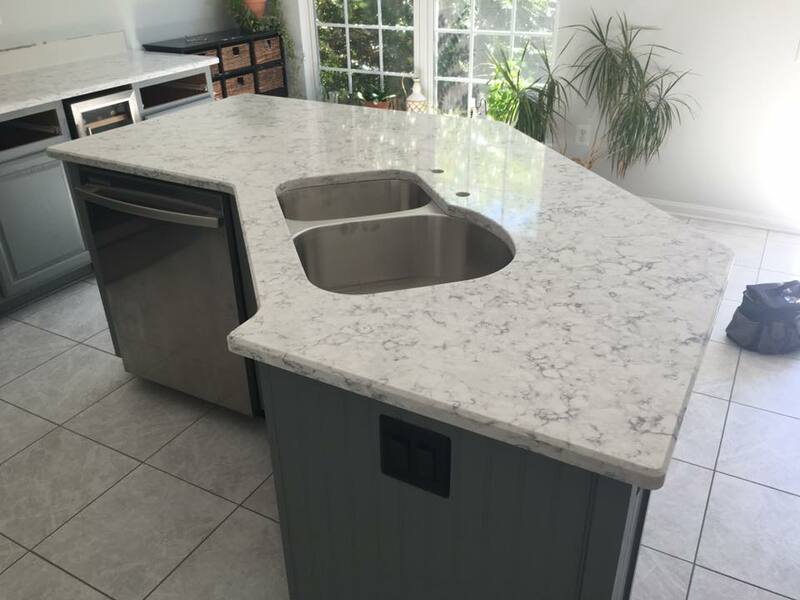 They provide the natural beauty and elegance of natural stone without the maintenance of granite. 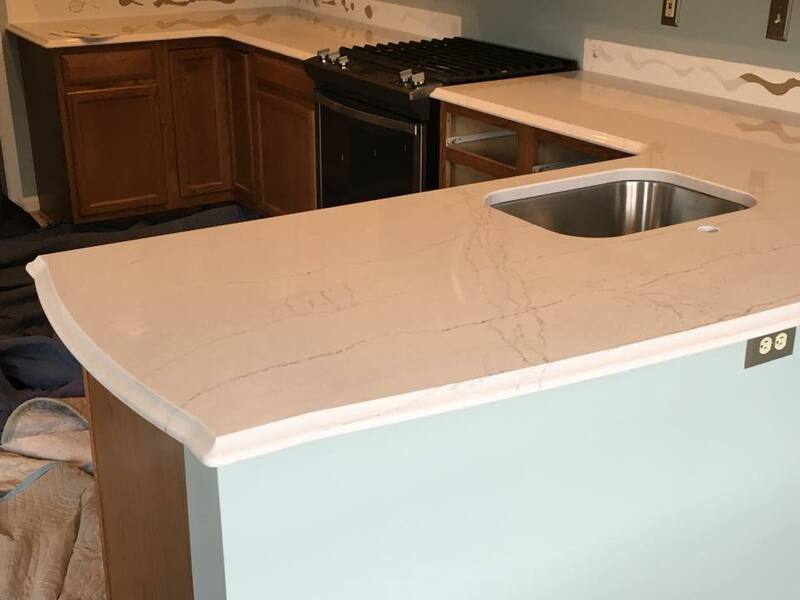 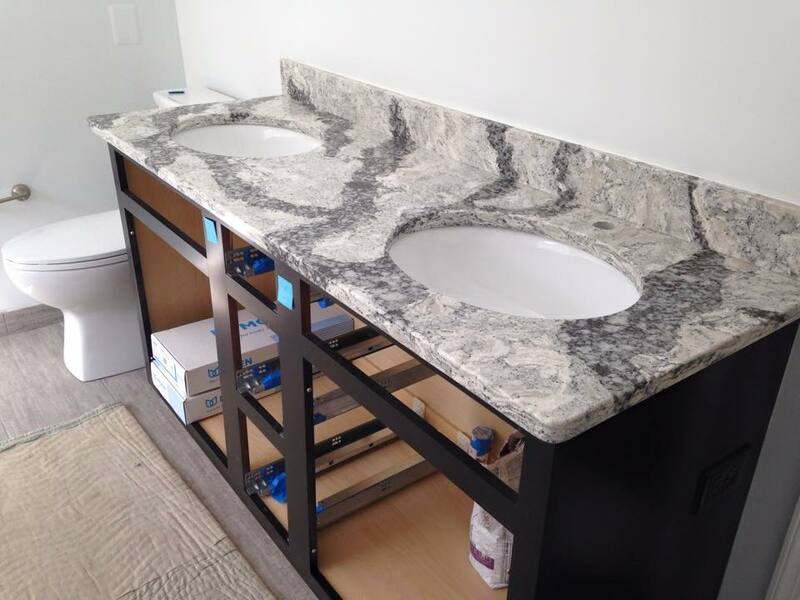 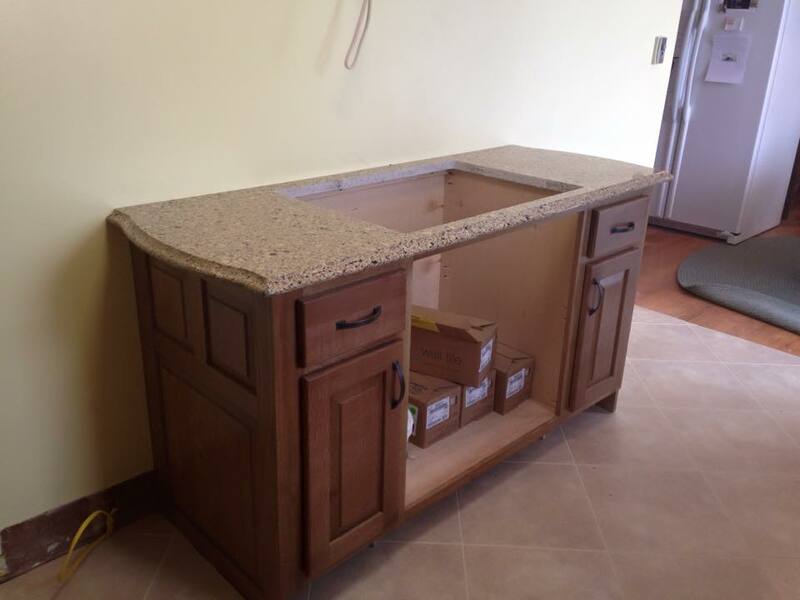 Topline Countertops offers a large selection of quartz countertops for your kitchen or bath remodel or new construction. 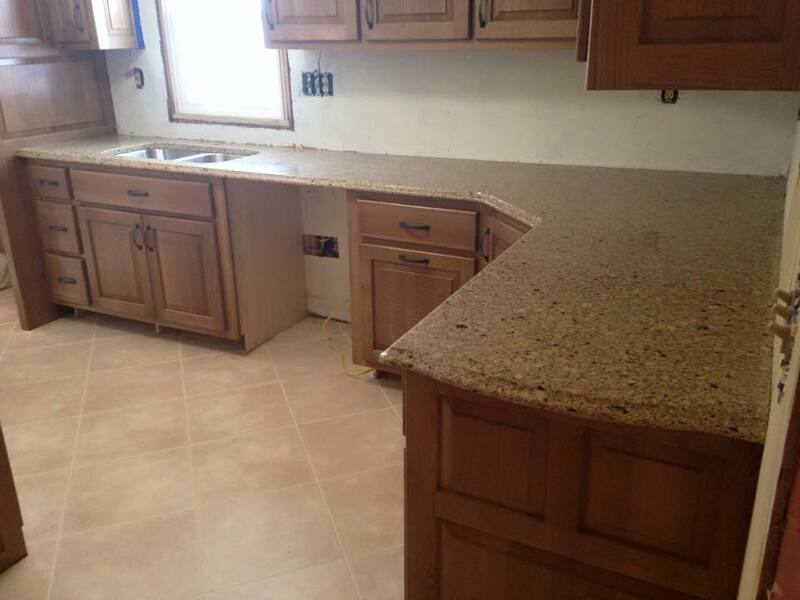 Quartz countertops are man-made stone countertops of superior strength and durability. 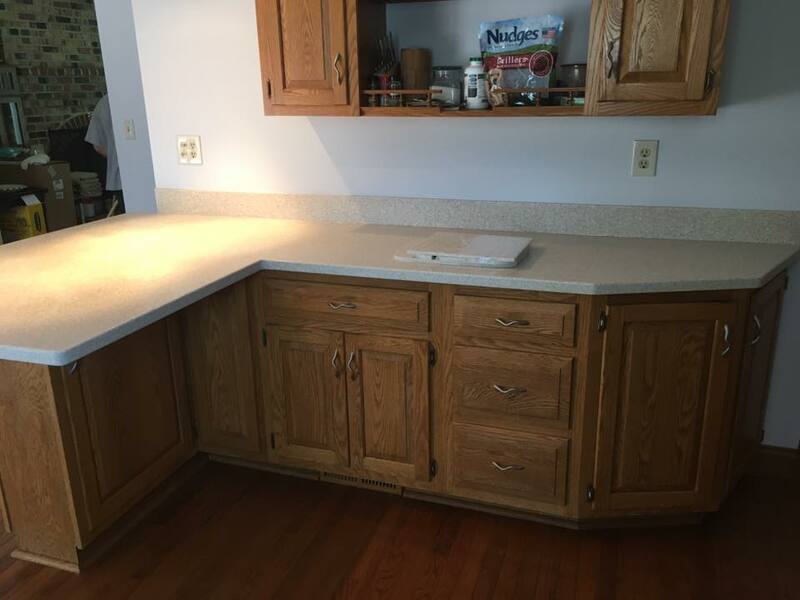 Maintenance free due to being non-porous, heat and stain resistant. 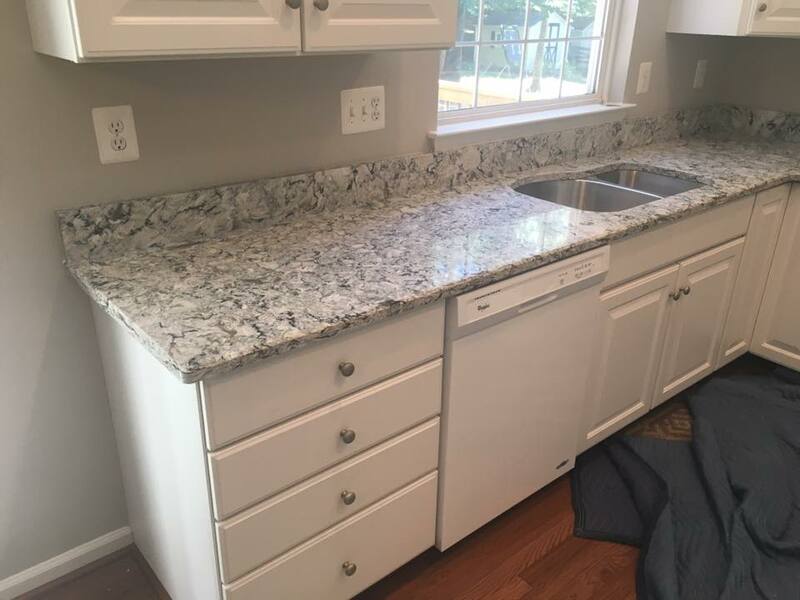 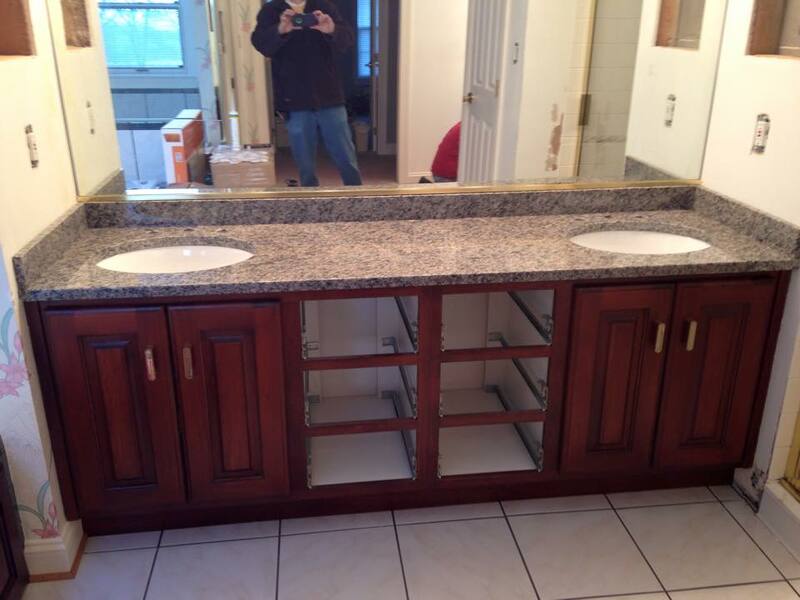 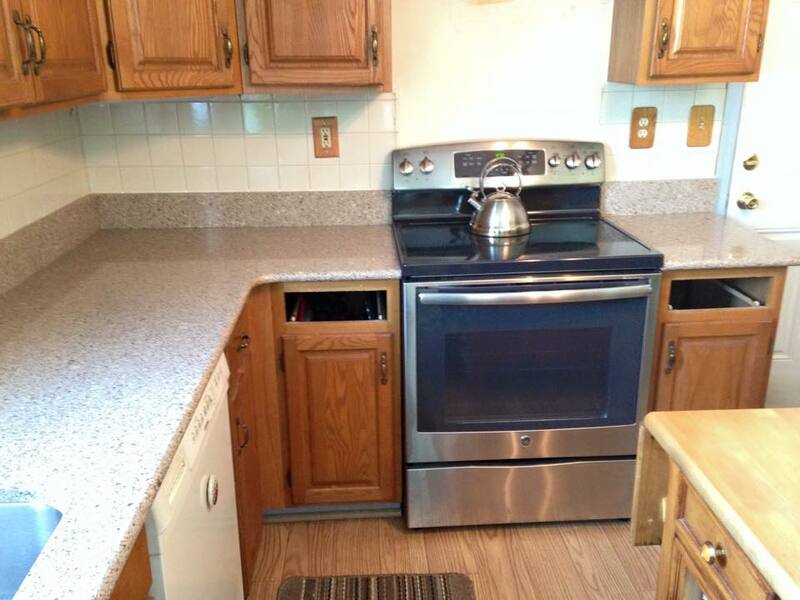 The look of granite without the maintenance.